The AMC is opened to clients at minimum 41 hours every week. Taking care of ill or injured pets occurs 24/7/365 in the hospital even though the phones are not answered to the public. Normal office hours are by appointment only. Appointments can be made by calling 724-438-8554 during normal business hours. Find out what types of medical services we offer for your pets. From routine check ups, nutrition support, soft tissue and orthopedic surgeries. For pet insurance we recommend Pets Best Pet Insurance. Pets Best reimburses you on your vet bills when your dog or cat gets sick or injured. Pets Best was founded by a veterinarian in 2005 with a mission to save pets. 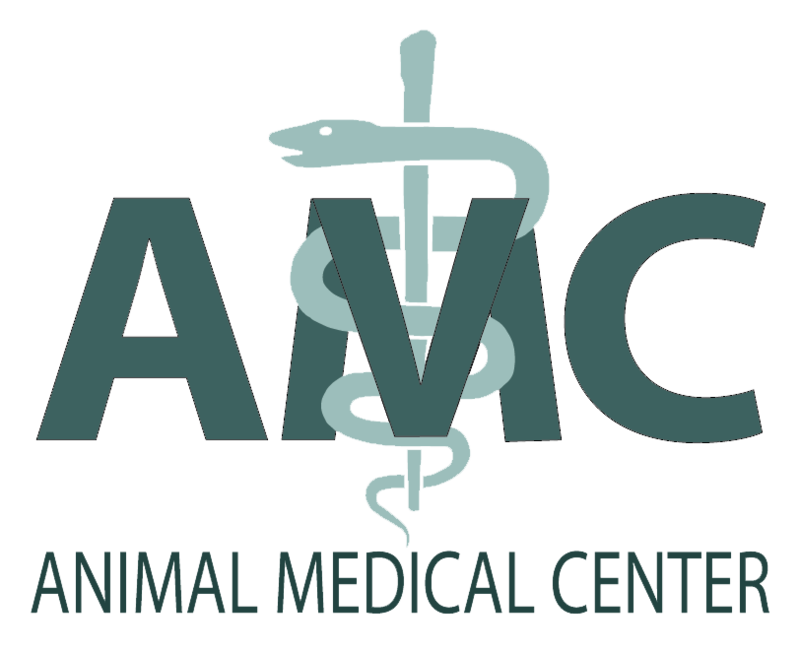 Animal Medical Center clients get an exclusive 5% discount with Pets Best, plus another 5% multiple pet discount if you enroll two or more pets. To learn more about pet health insurance or to get a quote for your pet please click on the logo above or call (877) 738-7237. 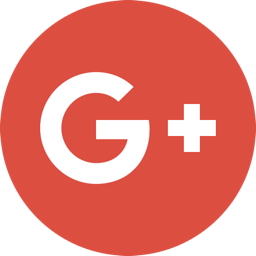 AMC Uniontown © 2015-2017 | All Rights Reserved | Internet Property Management by Netsville, Inc.